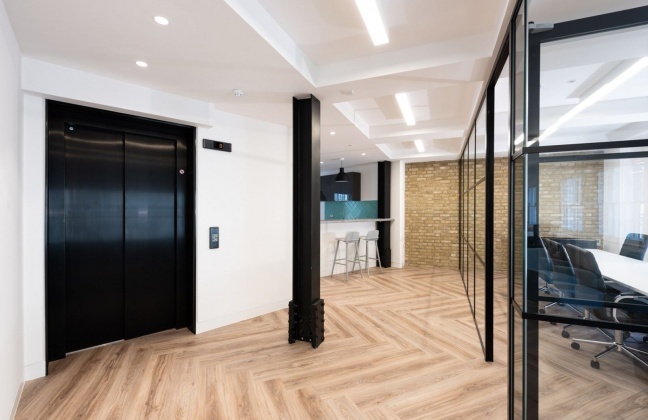 Monmouth House is a substantially refurbished building, providing a plug and play office solution. The second floor offers 2,131 sq ft of stylish, fully fitted and furnished space. The design includes an 8-person meeting room, fully integrated kitchen, break out spaces and can accommodate desks for up to 30 people. The floor provides the perfect solution for occupiers looking to be up and running as quickly as possible. In addition, our design team will work with you to choose your colour scheme; helping to personalise your space. Are you really want to add office: 5 Shelton Street, London to your email alerts?